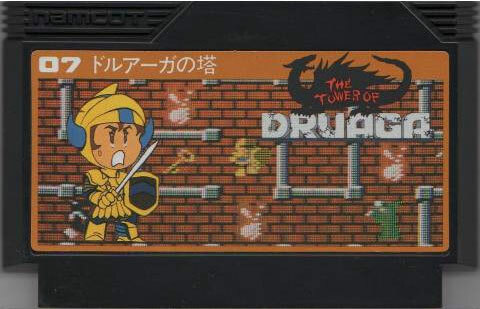 Classic title from a golden era of gaming where players take on the role of knight tasked with clearing mazes. Set apart by Namcot's flair for appealing sprite graphics and some fine gameplay blending quick thinking and fast pacing to create a title as loved today in updates such as this and on virtual consoles. Second hand. Please note: no box nor manual are supplied. Slight discolouration on reverse cart sticker.